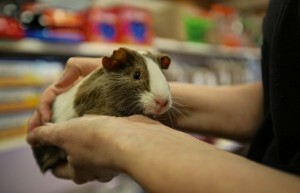 The ENORMOUS pet shop in Banbury! 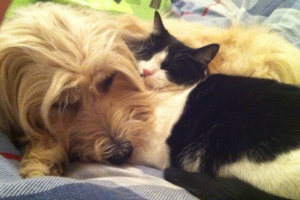 Cats, Dogs, Horses, Small Animals, Birds, Fish, Poultry, farm animals & much much more - We meet all your pets needs! We stock so many products for so many types of pets that we can’t list it all, there’s just so much! 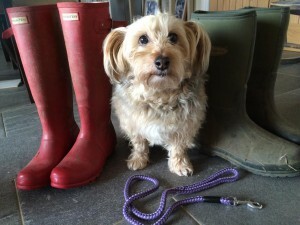 However we have tried below to set it out for each type of pet….if you can’t find what you are looking for please contact us, as we may have it as a stock item, and if not, we can always try and order it for you. We try our hardest to price match too, so it’s always worth asking if you buy elsewhere to see if we can help! Also, click here to view our online virtual tour of the store. We are pleased to welcome dogs to our Banbury store and our experienced staff are happy to advise on all your pet feeding and behaviour issues…..be warned though, we may not be able to resist giving them a little treat if they give us those puppy dog eyes! We can supply all your favourite brands of foods at very competitive prices. As well as toys, training aids, treats/chews/bones, grooming equipment, bowls, collars, leads, beds, carriers, crates, shampoos, veterinary products…..in fact we have so many things for your pooches, we can’t list it all! As well as all this stock, particular services that we offer in-store include micro chipping, personal fitting of harnesses and coats, In store scales to check your dog’s weight, dog tags engraved in store, advice and supply of wormers and Dog Appeasing Pheromones (DAP), plus lots of advice from all our pet loving staff – most of our staff have pets of their own and can help with knowledge as well as experience! 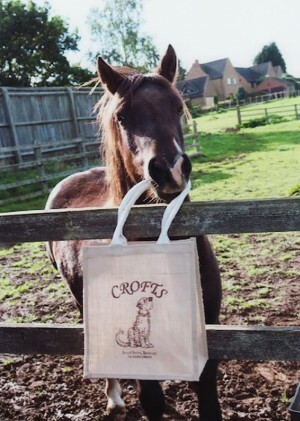 At Crofts we have very experienced staff, some of whom have horses of their own. We are always happy to chat about our range of products to see what suits your horse or pony best. We can supply all your favourite brands of horse feed including Spillers, Heygates, Dodson & Horrell, plus the highest quality supplements at competitive prices. We also stock the following – bedding, riding and safety wear, bridles and other small tack, boredom breakers, shampoos and powders, wormers, yard accessories, buckets and tubs, wellies and muck boots. We can order in most items if we do not have them in stock, such as rugs, tack, or more specialised equipment, so it is always worth asking if you can’t see what you are looking for! We stock a huge range of wellingtons from companies such as Joules, Hunter, The Muck Boot Co, Gumleaf, and also other footwear such as yard boots and leather river boots for work or play! Not only do we stock these boots for all your outside wear but we also do a few cosy slippers and slipper socks for when you get in! We do foods for rabbits, guinea pigs, gerbils, ferrets, chinchillas, hamsters, rats, mice, degus, etc. We stock carriers and travel boxes, feeders and drinkers, treats gnaws and toys, grooming equipment, hideaways, remedies toiletries and bedding and nesting materials and much, much more – everything you need to keep your small animals snuggled up, healthy, fed and entertained! As well as a huge range of cages and runs for outdoor and indoor housing! From parrots to canaries and everything in between, we supply a wide range of cage bird foods and accessories. Also treats including seed bells, bars and sticks, Cage accessories including mirrors and toys, cuttlefish bones, nest boxes, cage covers, and cage sand, many types of bird cages and stands. At Crofts, we have a range of products for cold-water and tropical fish as well as the fish themselves. We have everything you need to keep your fishy friends safe and happy! 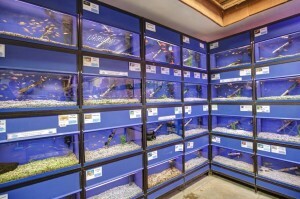 From Tanks and bowls, to filters, heaters and lights……thermometers, nets and tank cleaning accessories then onto Pond pellets, Koi sticks, goldfish flakes and sticks, pond and aquarium blocks, oh and Ornaments, gravels and rocks, not to mention Silk and plastic plants, tank backgrounds…..phew! At Crofts we supply a wide variety of wild bird food, bird tables and feeders. Please ask if you are unsure of which will best suit birds in your garden. We sell many different mixes for many different types of wild birds, as well as tasty treats, fat balls, feeders, bird tables etc. 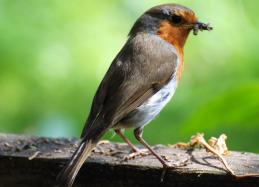 Or….. do you have some exciting wildlife in your garden, or perhaps you would like to encourage some?! We also sell special food for hedgehogs and squirrels. 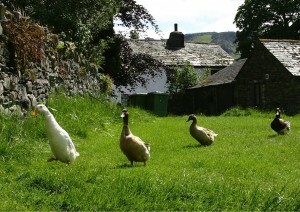 Keeping chickens, ducks, goats, sheep, cows etc. can be great fun! Whether you have a few birds or farm animals at the bottom of your garden, or a much larger operation, we can supply all your poultry and farm animal’s needs. If you are thinking of keeping chickens, please come and visit our store where we can advise on feed and housing and general husbandry. Several of us keep chickens of our own! We stock a variety of different housing types, including the traditional wooden chicken house. When it comes to food, we stock a whole range of products that cover all the different poultry and farm animals’ needs and life-stages.